Carnus | Mary Mack's, Inc.
Carnus brand products are perfect for anyone! Enjoy freshly popped popcorn or a big fluffy serving of cotton candy with our home-use machines and accessories. Our carnival-inspired products are sold exclusively on Amazon. Various kits are available which include everything needed to enjoy a nice treat at home. 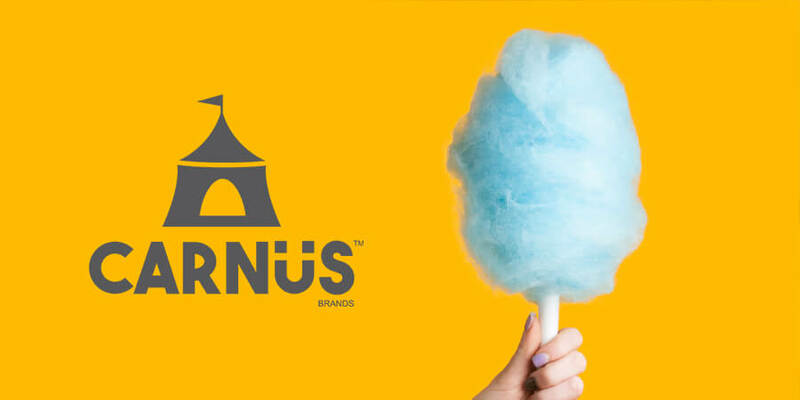 Visit our website today at www.CarnusBrands.com and feel free to contact us with any product inquiries, comments, or complaints. We strive for 100% customer satisfaction.